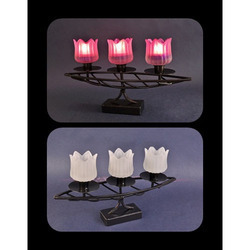 We are one of the trusted names of the business occupied with offering top notch Tee Light Holder to the clients. 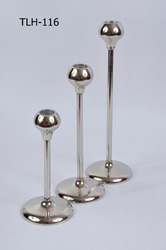 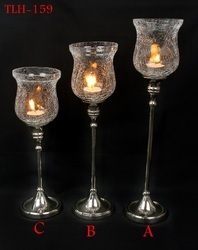 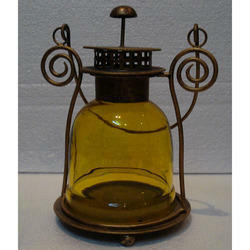 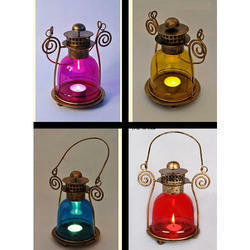 These glass holders are fabricated utilizing quality-tried glass and other material, at the sellers' end. 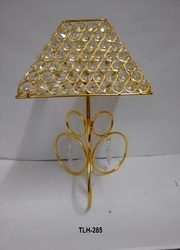 Notwithstanding this, we are known for our capacity to make brief conveyance of the requested items at the customers' end. 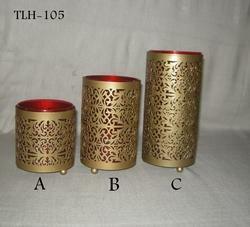 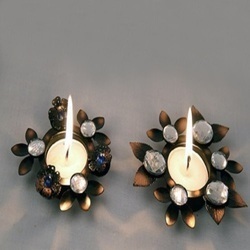 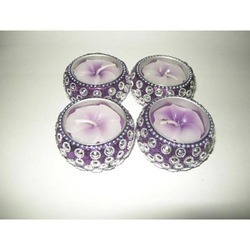 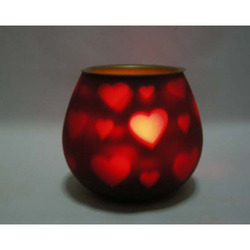 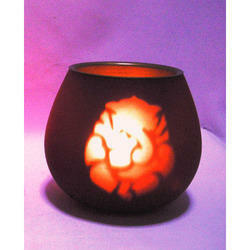 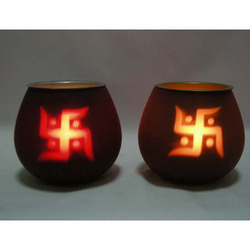 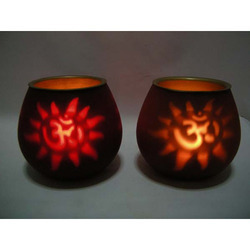 Being a client situated firm, we are occupied with offering subjective scope of Lac Matki Flower Tea Light Holder. 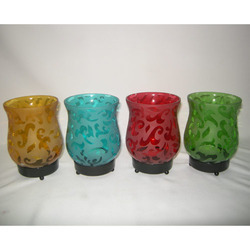 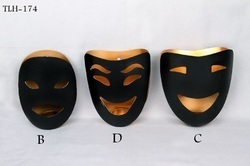 These items are created by our workforce according to with most recent style patterns. 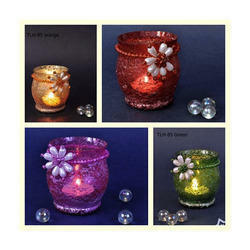 Offered items are broadly esteemed among our clients for their outline and delightful examples. 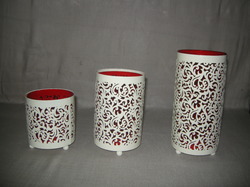 Furthermore, clients can profit these items from us at sensible costs. 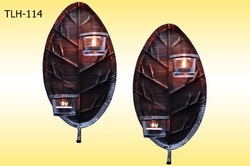 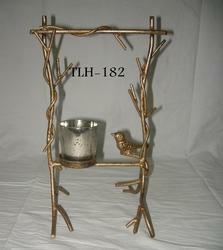 We are the leading manufacturers of T-Lite Holders in India. 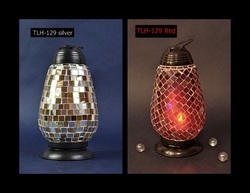 With our in-depth industry experience and knowledge, we are engaged in offering our clients a wide collection of T Light Caze. 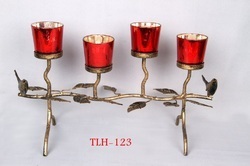 Outer side is of golden color and red color of inner side, offered light caze is provided in numerous sizes & shapes as per the need of customers. 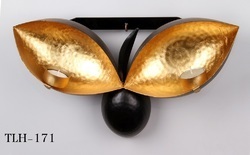 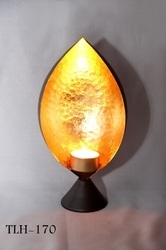 This light caze is crafted at par with the latest market trends using the finest grade material. 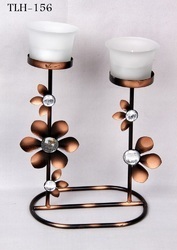 The offered light caze is highly demanded in the market for its attractive look.